Deemo is out today in both North America and Europe as a new digital game for Switch. 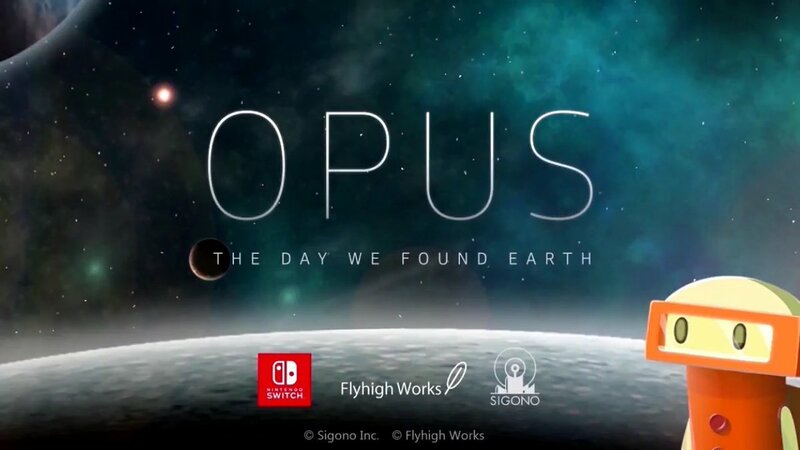 Flyhigh Works has the launch trailer available, which we’ve included below. 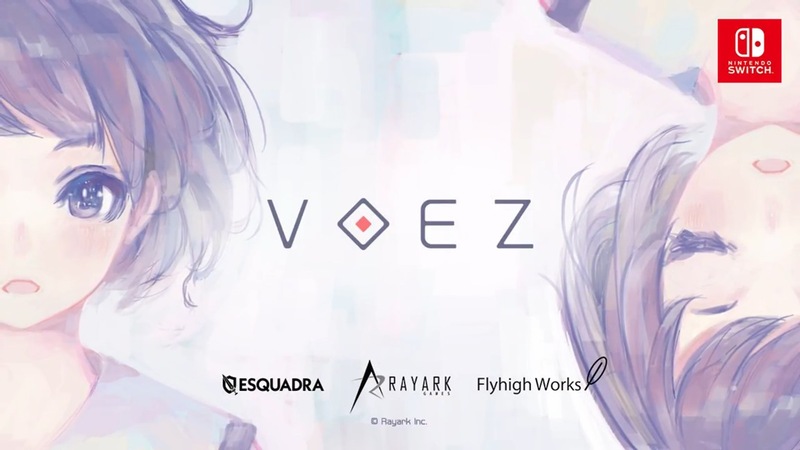 Voez is currently being sold only as an eShop title. However, it was announced today that a physical version is coming to Japan. A release is planned towards the start of 2018. One big addition in the physical release is support for Switch’s TV Mode. Voez only supports handheld play at present, but you’ll be able to play with a controller as opposed to the touchscreen. Other unnamed features are also planned. Voez has sold over 40,000 units to date on Switch. That number accounts for sales in North America, Europe, and Japan. Deemo ended up on the Japanese Switch eShop today. Fortunately, the western release isn’t too far behind. 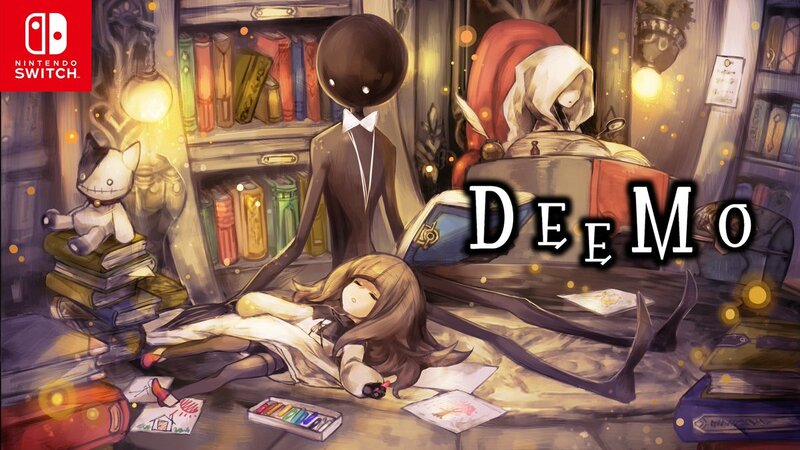 Circle Entertainment has confirmed that Deemo is launching on September 28 in both North America and Europe. Controller support and DLC will also be released later. 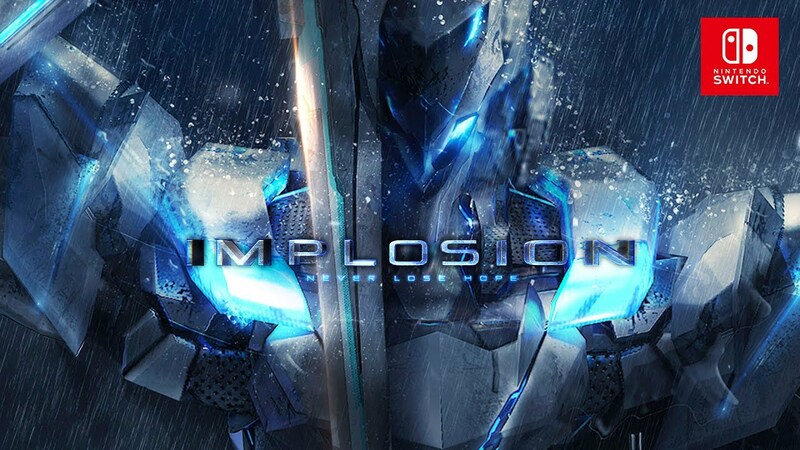 Implosion – Never Lose Hope is now available on the Japanese Switch eShop. To celebrate, a new trailer has come online. You can watch it below. More footage is in showing Implosion – Never Lose Hope, one of this week’s Switch eShop titles. You can catch some additional footage below. 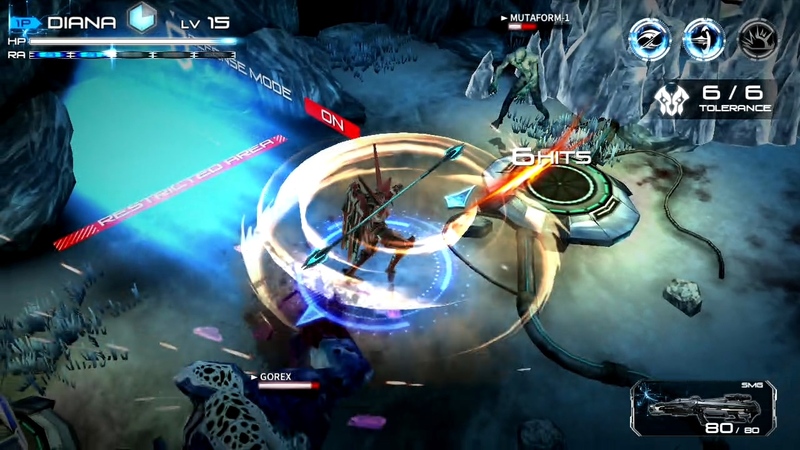 Implosion – Never Lose Hope is one of the newest games launching on Switch this week. Take a look at some early footage below. Implosion – Never Lose Hope is receiving a worldwide release on the Switch eShop this week. System owners in all regions will be able to purchase the game on July 6. Pricing is set at $11.99 / €11.99 / 1,200 yen. English, Chinese, and Japanese will be supported along with Japanese voice acting. The standard Joy-Con and Pro Controller can be used in the game. 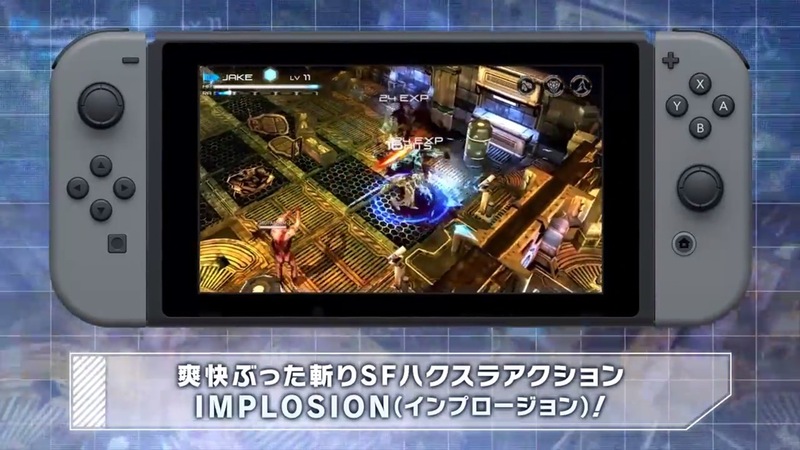 Implosion – Never Lose Hope is heading to the Switch eShop in Japan next week, and likely the west soon as well. We’ve posted a trailer for the game below.